Just a quick update on recent runs around our hometown. Levels have been quite high for awhile now and will likely continue with the delayed snowmelt. 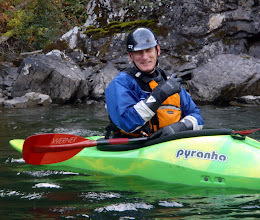 Arguably the best playwave around Prince George has recently come into shape on the Bowron River --- Wayne's World --- named after local PG paddler Wayne Giles who found it several years back. It's located in a wave train about 100 m downstream of the highway 16 bridge on river right. It has easy roadside access and decent eddy service, making it the perfect park n' play spot. Below is a picture of Chris Robberts from a couple years back. The Willow has also been at high water for a few weeks now. Recently, a few of us have been running it during flood, when every rock in the river is completely underwater. 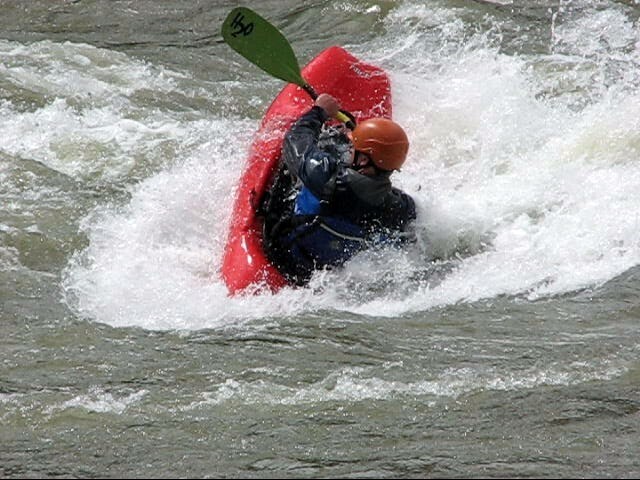 The rapids under the bridge are the most difficult (grade IV), with large boils, compression waves, and the ultra-nasty House Rock hole. 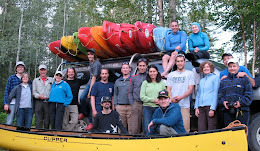 June 19-21 is our annual Prince George Paddle Party. 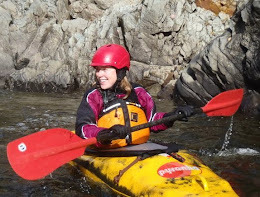 This year will be pretty rockin' with the high water, loads of rivers to chose from for all levels of paddlers, and new venue out near Crescent Spur, about 1.5 hours east of Prince George. Check here for more info and updates: PG Paddle Party. See you on a river soon!